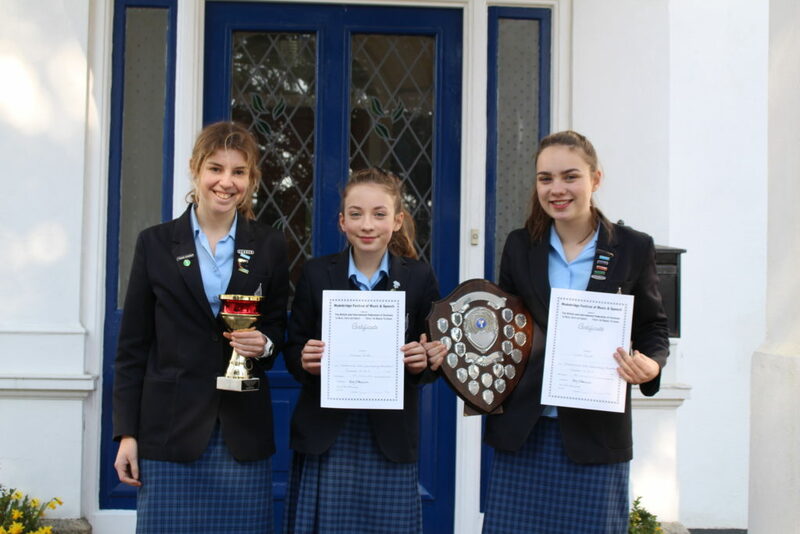 Congratulations to Louisa, Chloe and Isabelle who have just returned from the Wadebridge Music Festival. Year 7 pupil Louisa was awarded 2nd place in the Grade 3 to 5 Woodwind Solo competition playing the clarinet. Year 10 pupil Chloe was awarded 1st place in the Grade 3 to 5 Woodwind Solo competition playing the flute and she was also awarded the highest overall Woodwind score. Year 10 pupil Isabelle was awarded 1st place in the Grade 6 and above Woodwind Solo competition playing the flute. Over the next few days many St Joseph’s pupils will be participating in the Wadebridge Music Festival. We wish them all the best of luck. Can you crack the code to win an Easter Egg?! 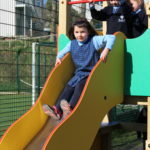 A beautiful first day back following half term and the children have been enjoying playing on the new equipment during their lunch break today. 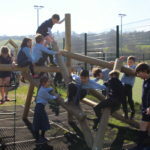 Thank you to the PTA and former Friends of St Joseph’s for fundraising for the new playground equipment. 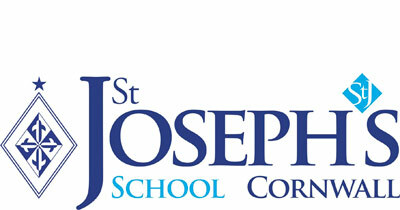 Shakespeare Monologue competition brings drama to St Joseph’s. 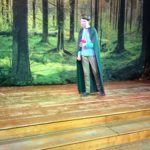 In an exciting addition to the Senior School extra-curricular offer that adds so much to the life of the school, students at St Joseph’s School have been working with drama specialists for 6 weeks to prepare monologues for a entry into the prestigious ISA Shakespeare Monologue competition. 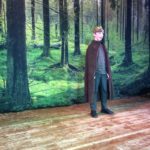 The pupils have been put through their paces to produce dramatic productions from a wide range of the bard of Stratford’s most famous plays, and will be ready to film entries after half term. 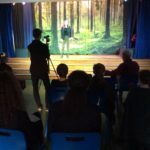 This week students benefitted from one-to-one coaching sessions, and a filmed dress rehearsal, in preparation for their final pieces. 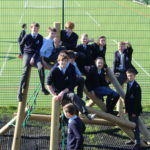 13 students have been involved from Years 7-11 and the standard has impressed all those fortunate enough to see the pieces as they near completion. 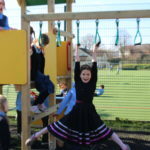 Headteacher Mr Scott said “We are delighted to be able to offer this wonderful opportunity to the students, and to have such talented specialist coaches is of real benefit to the children. I was so impressed with Ella Henry-Brock’s delivery of Juliet’s final speech, it really transported me to gloom of the Capulet tomb. 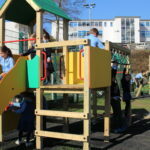 I cannot wait to see all of the final pieces after half term. 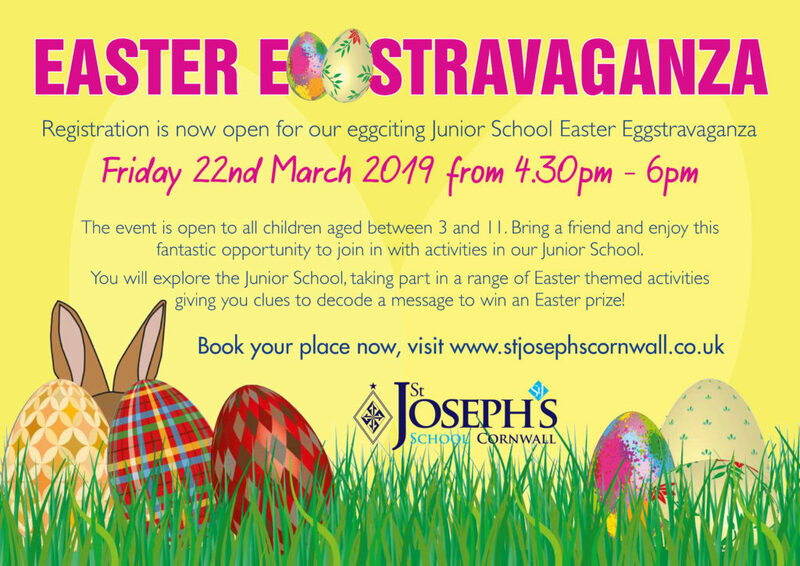 Well done to all taking part.” This is the first time St Joseph’s have entered the competition, and it has been great to see so many students involved. Best of luck when the winners are announced. 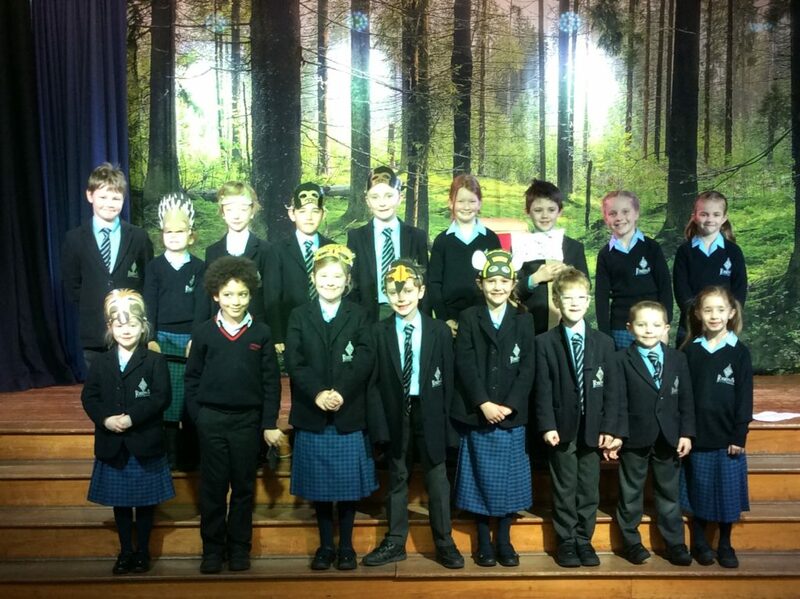 It was Year 3’s assembly today and what a fantastic job they all did. The class have been learning all about the rainforest so they told us lots of facts, acted out a story about how we should all look after the rainforest and finished with some super singing! All of the children did a brilliant job of learning their lines and spoke very clearly throughout.